Stay:2017/2/13 Mon. ～ 2017/2/27 Mon. Established in 2002, Checkpoint Theatre creates and presents original theatrical and multi-disciplinary works with strong writing, performance, and direction. 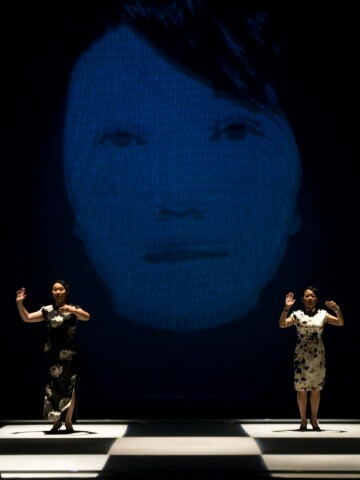 With honesty and humour, head and heart, they produce and create vibrant and important contemporary Asian plays that connect with, challenge, and inspire both local and international audiences. They are the home of new Singapore playwriting, and nurture the next generation of Singapore theatre makers.